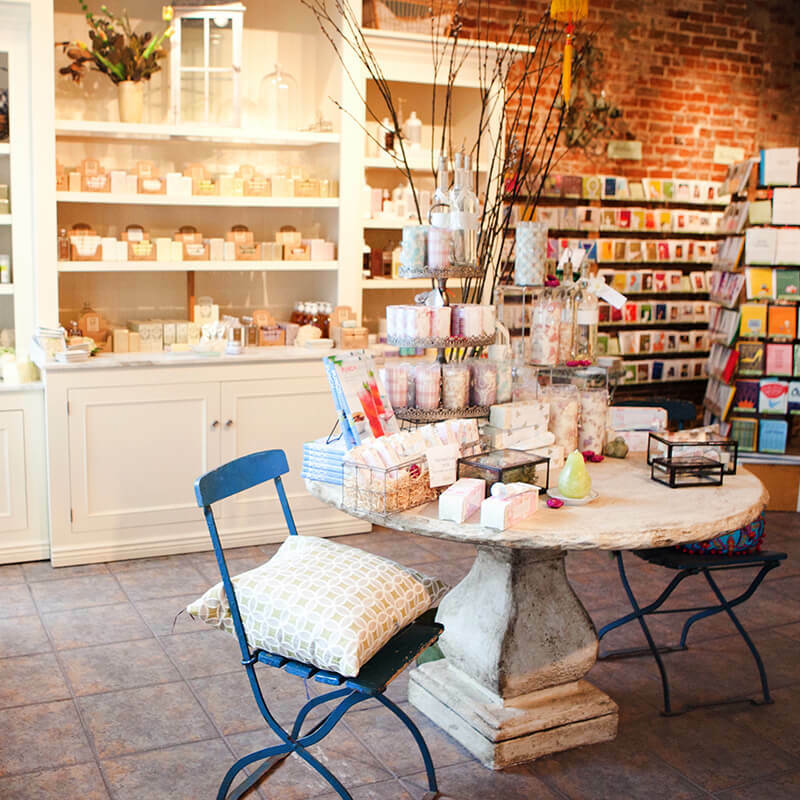 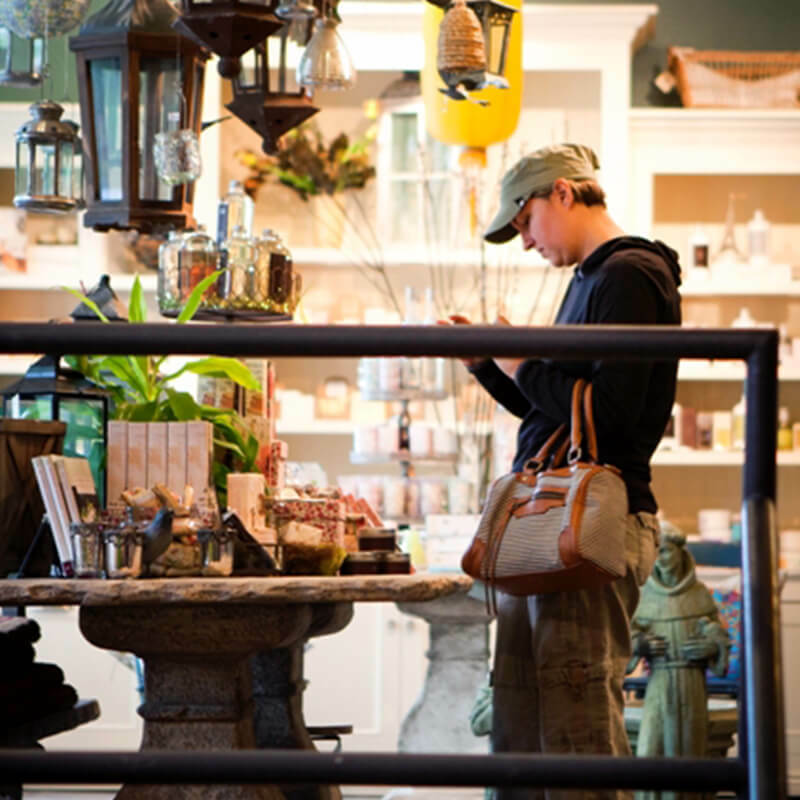 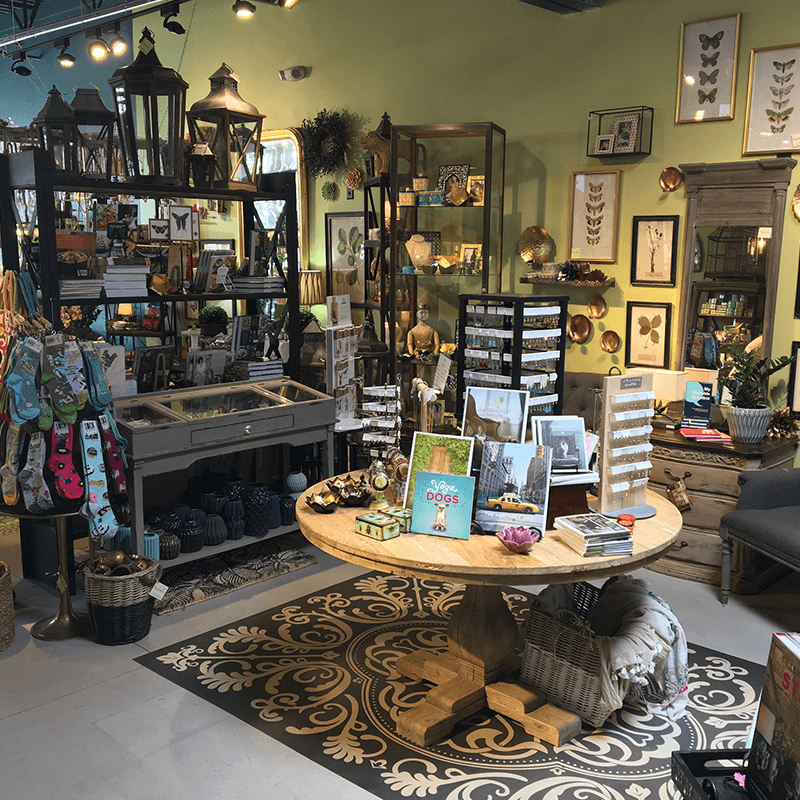 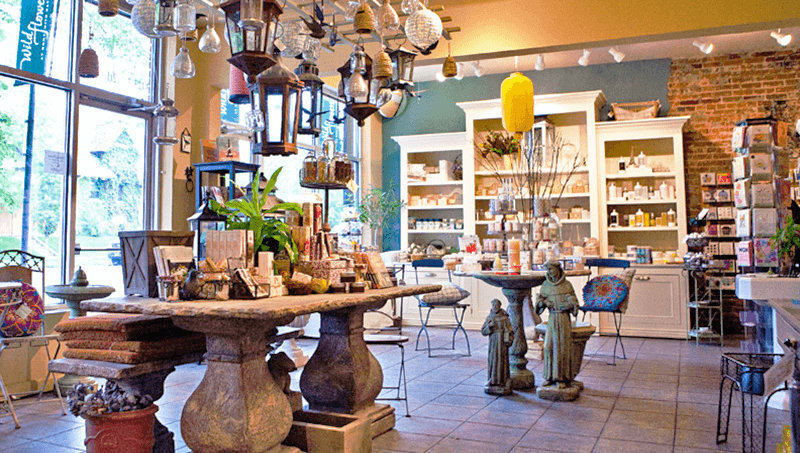 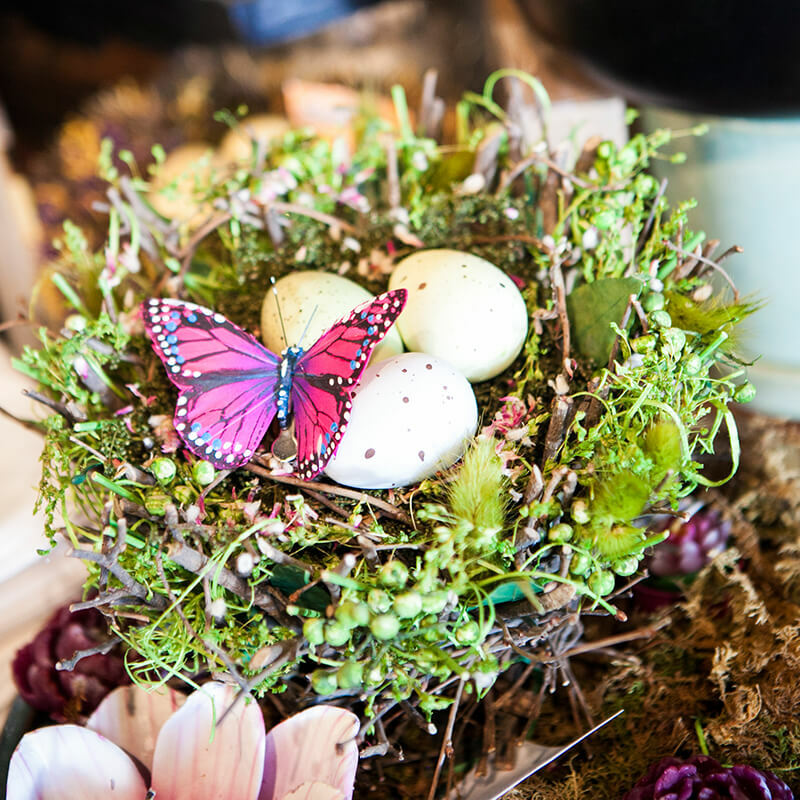 Established in 1996, Wild Flowers specializes in home accessories, unique gifts, personal bath and body products, garden fountains and statuary. 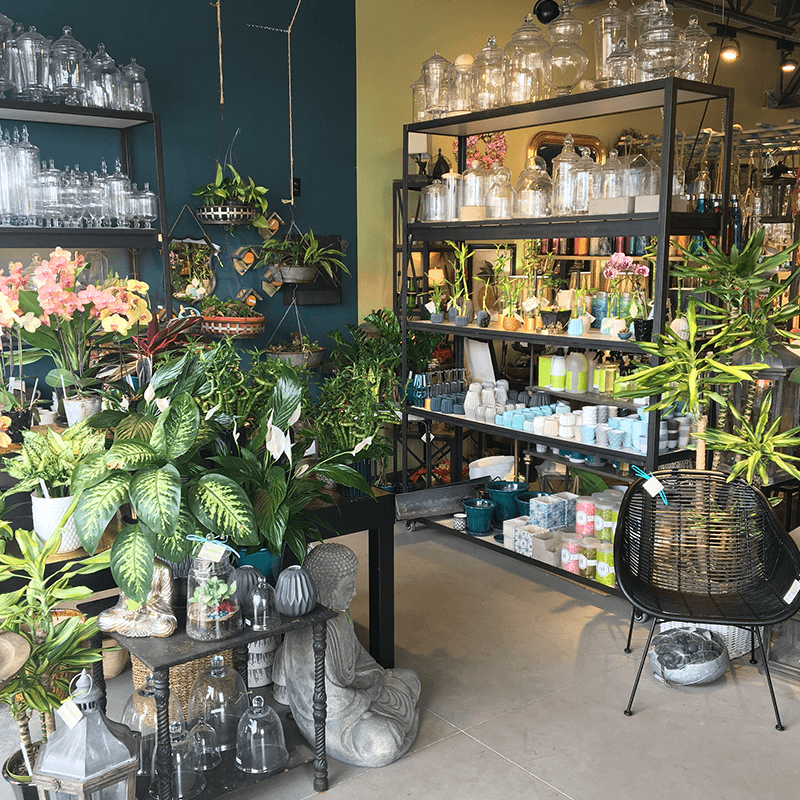 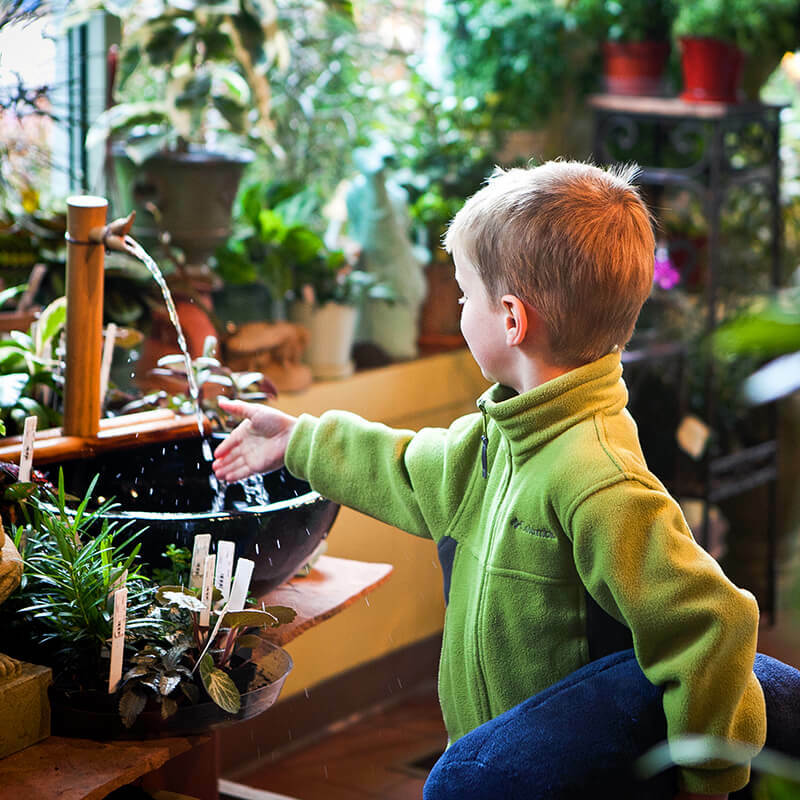 Wild Flowers is well known for a wide selection of quality house plants, including air plants and succulents, and offering expert advice to help you select the best plants for your home and how to maintain them. 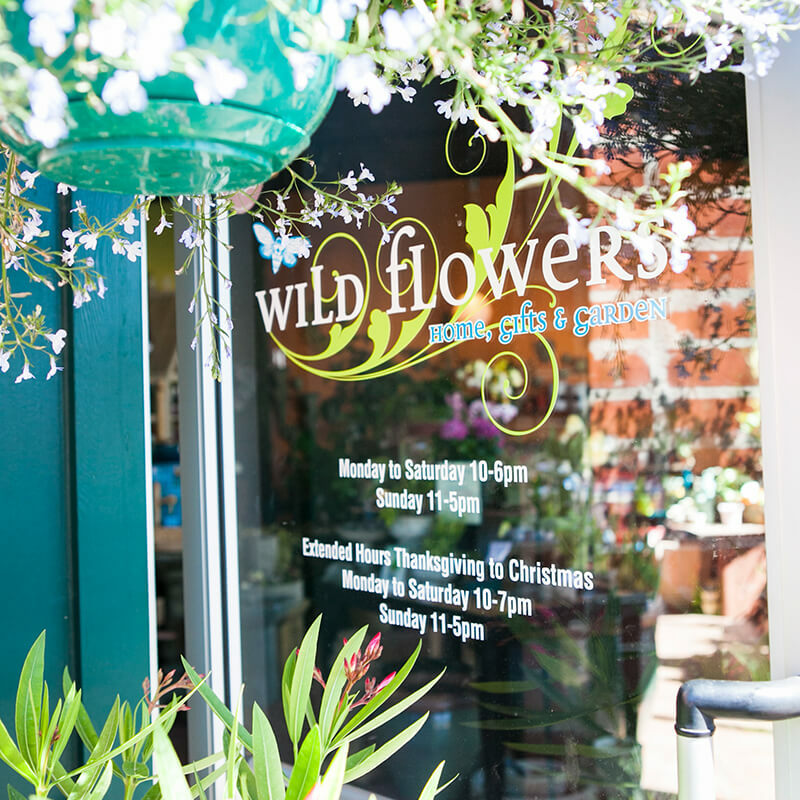 At Wild Flowers, our philosophy is simple: we strive to offer an exceptional customer experience through the dedication of our knowledgeable and customer-centric staff. 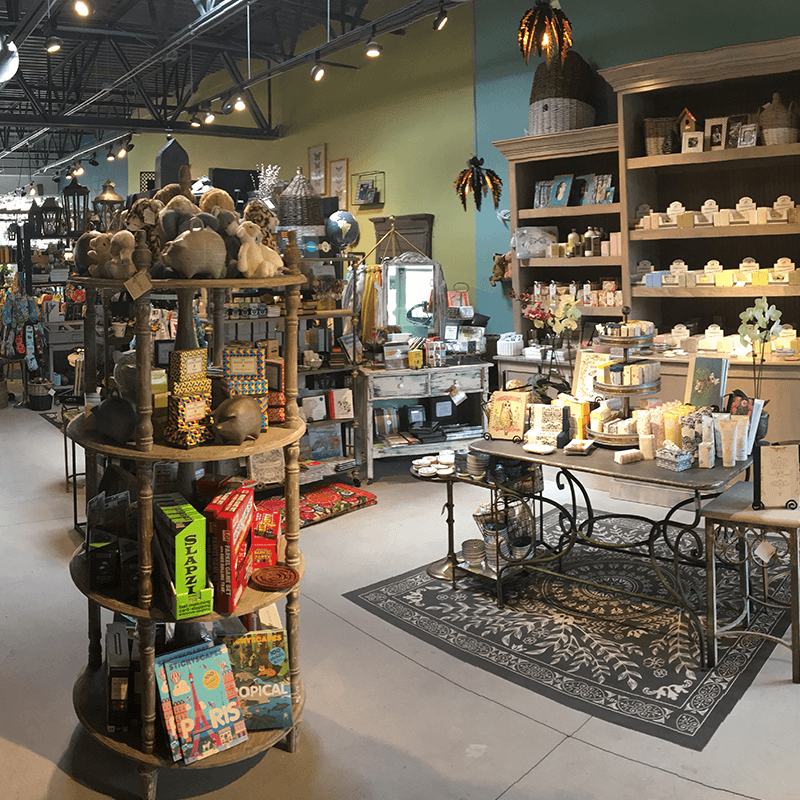 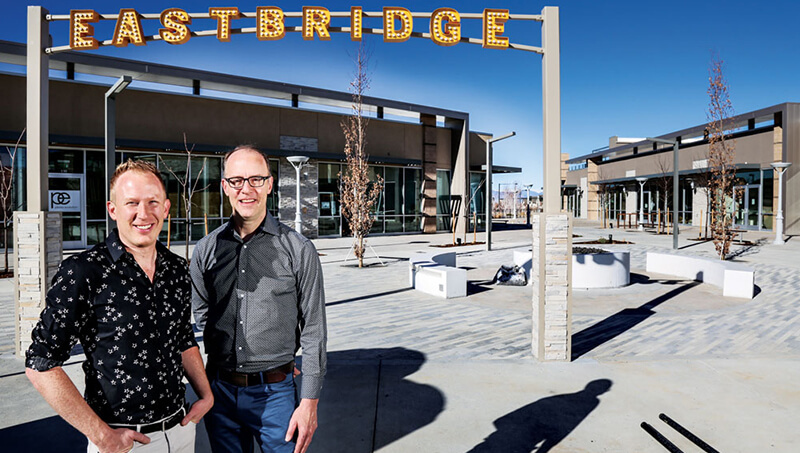 Wild Flowers has two locations in the Denver metro area, including Congress Park, and a new location in Stapleton which opened in 2017. 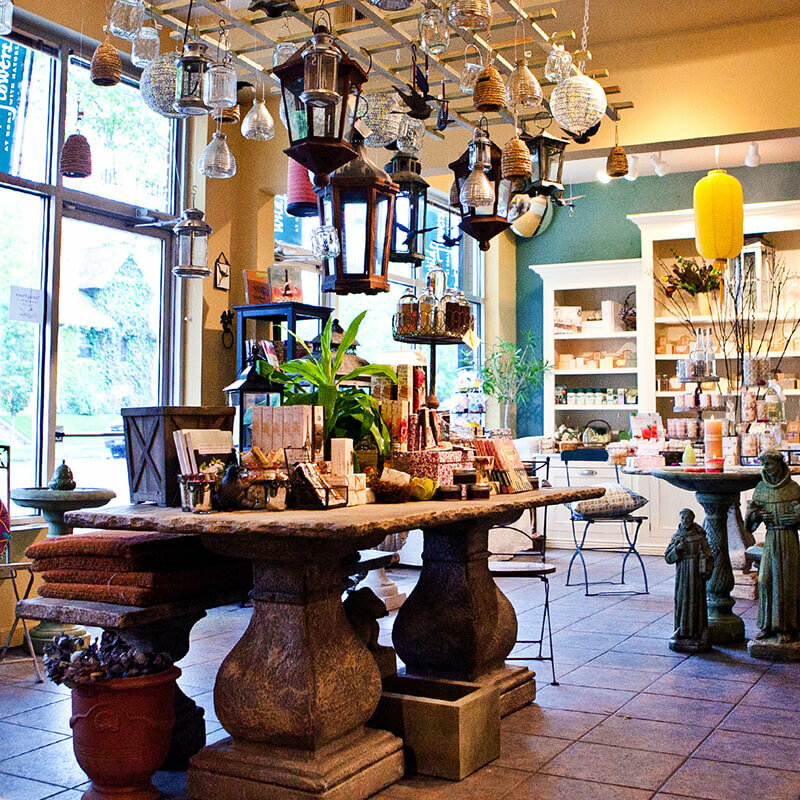 Wild Flowers is known for its personalized service and broad merchandise selection. 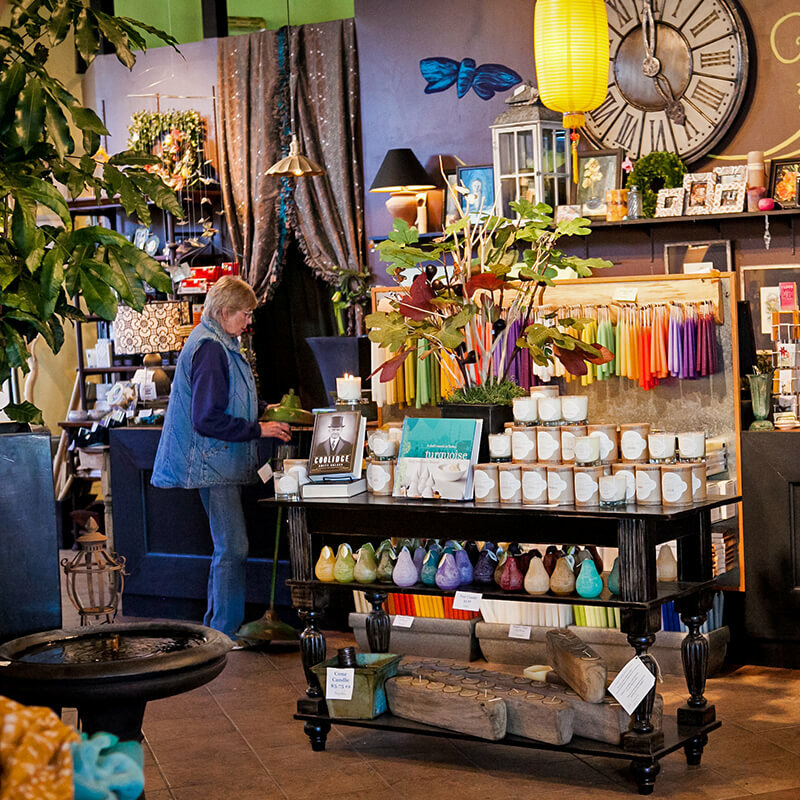 Visit one of our two locations today or call us at 303-333-4050 with any questions.